This large, unidentified, vicious marine mammal was said to have had a brutal encounter with a pack of hunting dogs, resulting in the unfortunate death of one of the canines. While most monster reports hailing from New Zealand are of badly decomposing CURIOUS CARCASSES — including the infamous KAIKOURA CARCASSES and MURIWAI CARCASS — this one deals with a living, breathing, vicious, possibly AQUATIC ENIGMA. The initial account comes to us from the New Zealand Times on May 9, 1883. 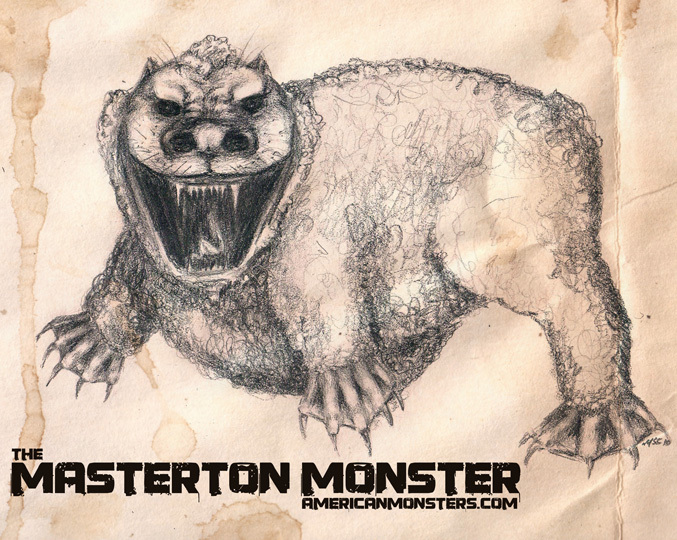 Although there’s almost no background information regarding this creature, the account still serves as one of the many examples of a legitimate news source chronicling a spectacular cryptozoological event. The ferocity of the animal’s attack was enough to discourage the remainder of the dogs, who swiftly ran in the opposite direction. The account ends there, but from the few available details one can put together an intriguing, albeit hazy, image of the creature. The description of its “short legs” would seem to indicate that the animal had feet instead of flippers, and the mention of “curly hair” has made many researchers lean toward a mammalian rather than reptilian or amphibious identification. 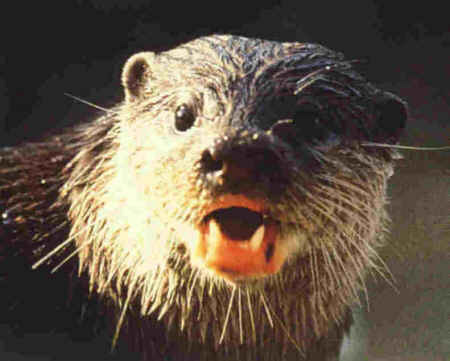 Perhaps, when all is said and done, the Masteron Monster might have been nothing more than a large, mutated otter. 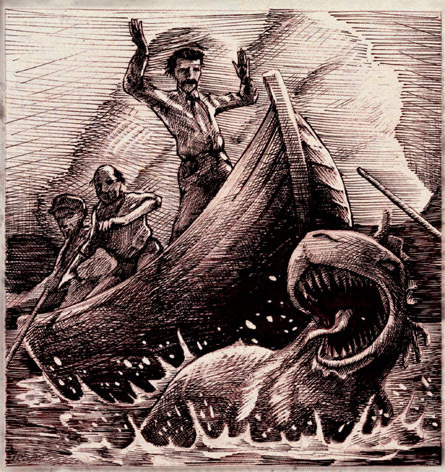 Although the creature has often been associated with the 1890 case of EUROA BEAST, it is interesting to note the similarities between the creature described and the Australian BUNYIP, as well as the notorious “Irish Crocodile”, known in Gaelic as the DOBHAR-CHU. Previous articleNEW SPECIES OF CARNIVORE DISCOVERED IN MADAGASCAR!